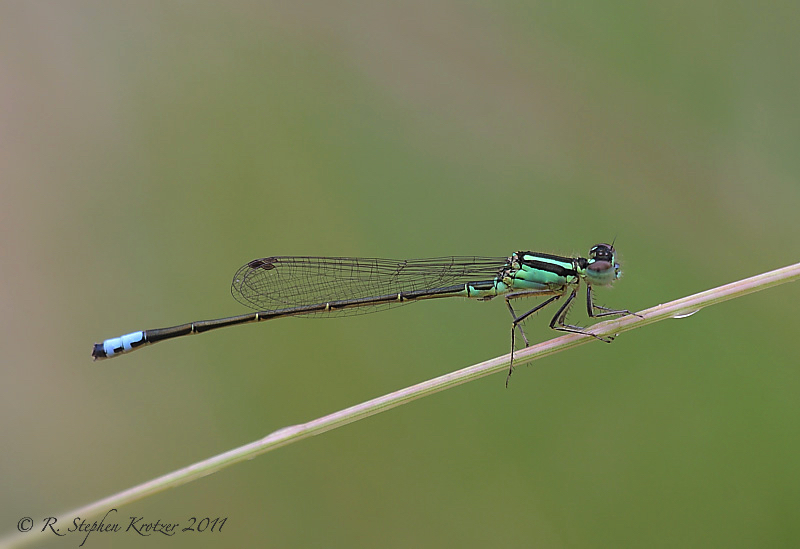 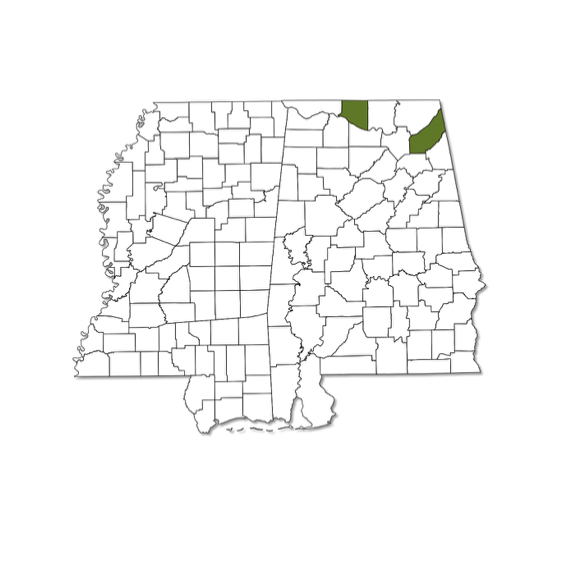 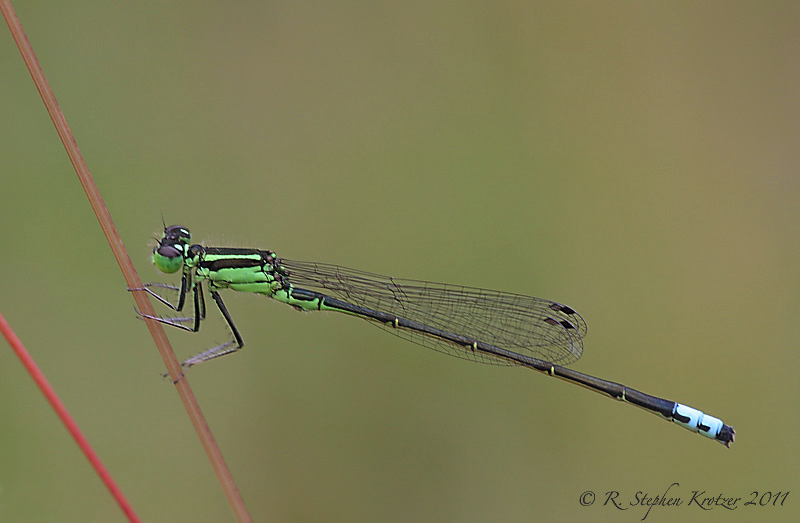 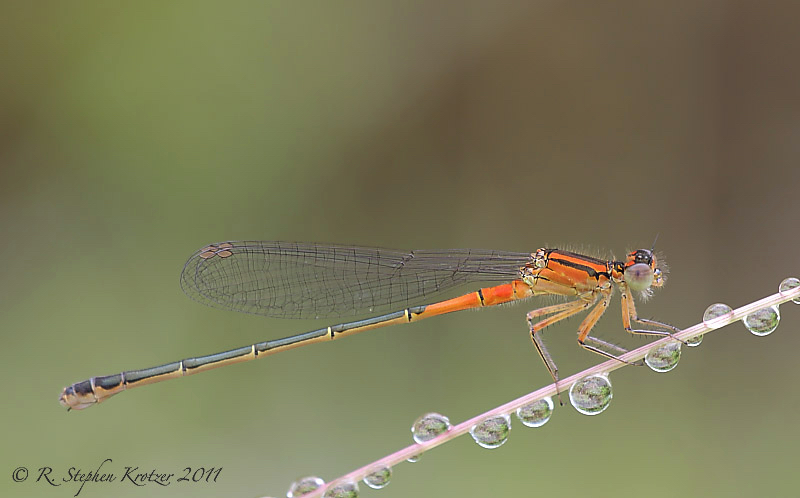 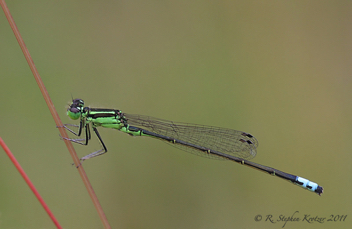 Ischnura verticalis is a northern species that has only been found in the extreme northern portion of Alabama and apparently does not occur in Mississippi. 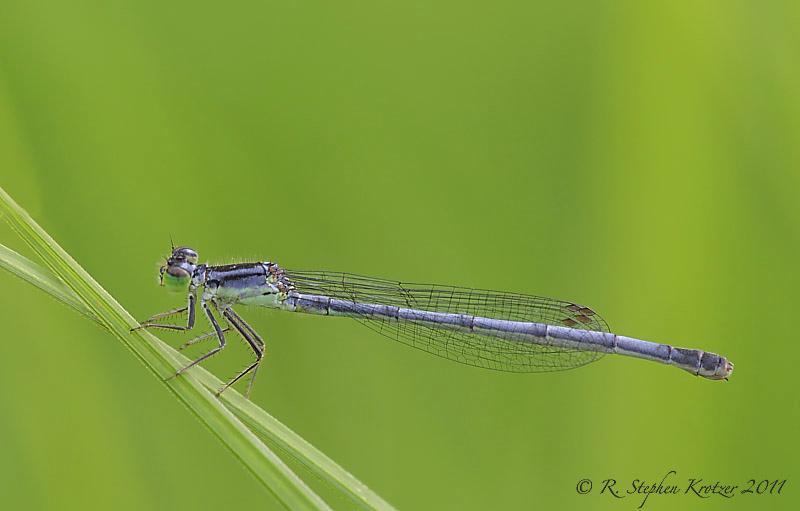 It usually inhabits vegetated ponds and swampy stream margins. Young females are orange and black, while older females are a pruinose blue-gray.